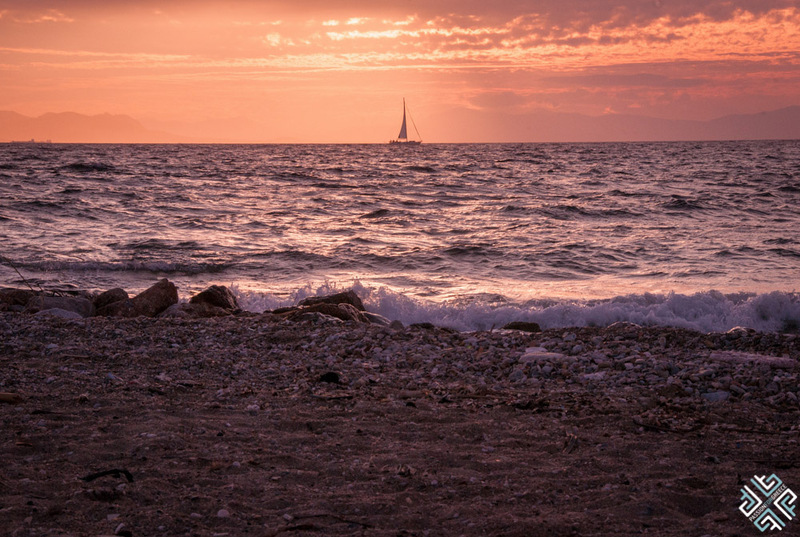 Glyfada is the first area of the Athenian Riviera and extends about 25 klms to the south. It used to boast the old Athenian airport at Elliniko for over 60 years, since 1940 until a few years into the millennium, bringing in international glamour to Athens and was considered an area where the well-off tended to have summer places to relax during the summer months. As Athens became more populated over time and the demographics expanded gradually from the center to the outskirts, Glyfada was transformed into a central area that saw urban economic development in the form stores and shops, restaurants, bars and cafes. Until today it is considered one of the liveliest areas, where one can find something to do from morning ‘til night. Apart from the sandy beach coast which features either family type restaurants by the sea, and strips of just sand and beach which is refreshing as it offers guests the choice of literally dipping to cool off during hot temperatures, it also has contemporary café/bar type venues some combining the killer combination of swimming pool adjacent to the glistening sea. The center of Glyfada is a commercial area filled with high street shops and numerous small café/bistros offering a selection of moreish sweet and savory choices. Of course it does not fall short in the bar/club field either, as it is very common for Athenians to spend their party nights in the area in the warmer months, but it is still pretty busy during the winter months as well.